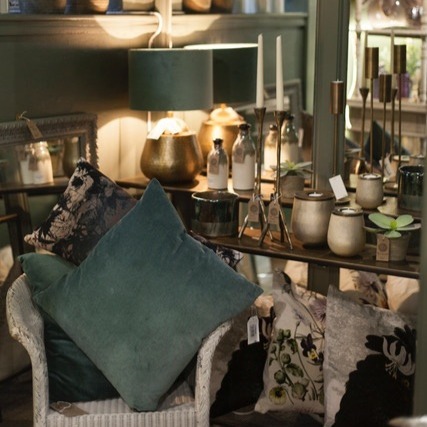 So much more than just great (award-winning, I might add) fashion boutiques, these Salisbury haunts are pure emporiums of style. 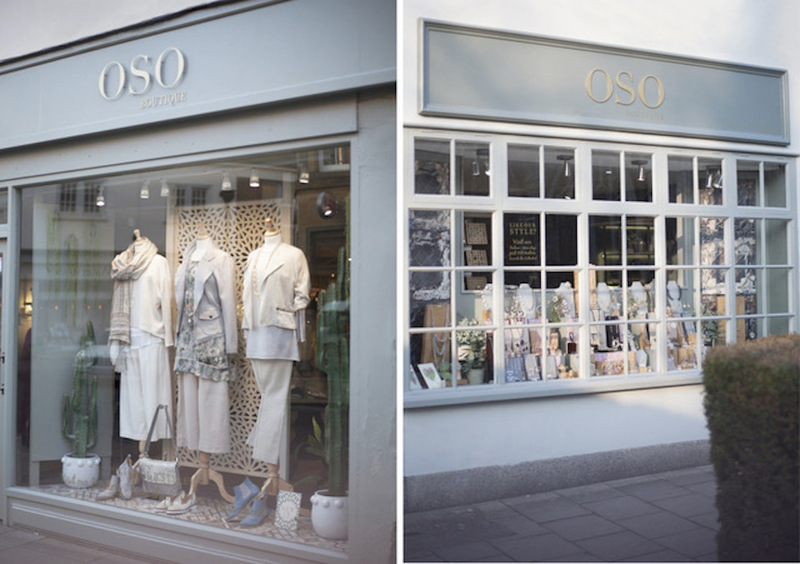 With two shops on St Thomas’ Square and the High Street, OSOBoutique offer a beautifully curated collection of stylish and affordable jewellery, clothing and accessories, full of must-buy fashion by funky designers you won’t find everywhere. Interiors are quirky and fashion-forward, so much so you might never want to leave! 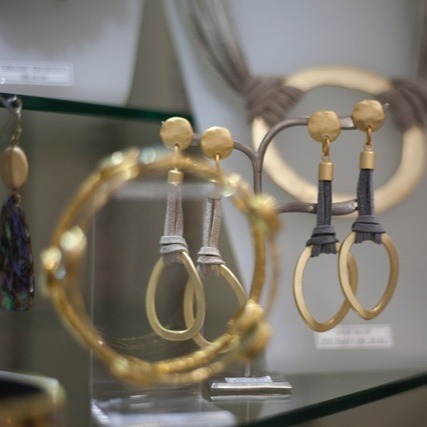 Labels such as Uno De 50, Mama B, Ayala Bar and Two Danes are favourites, and it also stocks a wide range of handpicked and unusual jewellery and accessories from all corner of the globe. 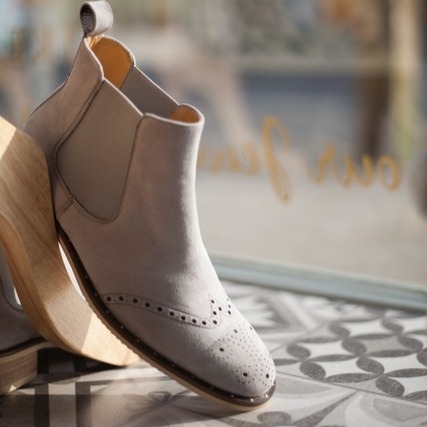 Founded by mother and daughter team Jan and Nat Ashton, they offer a friendly personal styling experience (yes please) for women of all ages who like to feel good, who enjoy their style and who seek out a friendly, un-pressured shopping experience. It’s a tick all round from us, then!